YOU KNOW THE CLIMATE IS CHANGING. You know human pollution has dumped plastic in our oceans, smog and Co2 in our air. What can you do about it? Climateforce’s portfolio of partner solutions balance the lowest hanging fruit in CO2 restoration with the ‘moonshots’ – focusing on the pollution and emissions in our Lands, Skies, and Seas. Whether you support 100 tons for your family, or 1000s of tons through your business. Everything counts, because what we do today decides what tomorrow will look like. The most cost-effective way of reversing CO2 emissions is restoring Earth’s tropical rainforests. Cool Earth’s model, relying on remote sensing technology and deep relationships with local communities, targets rainforest that is at risk of destruction within 18 months. 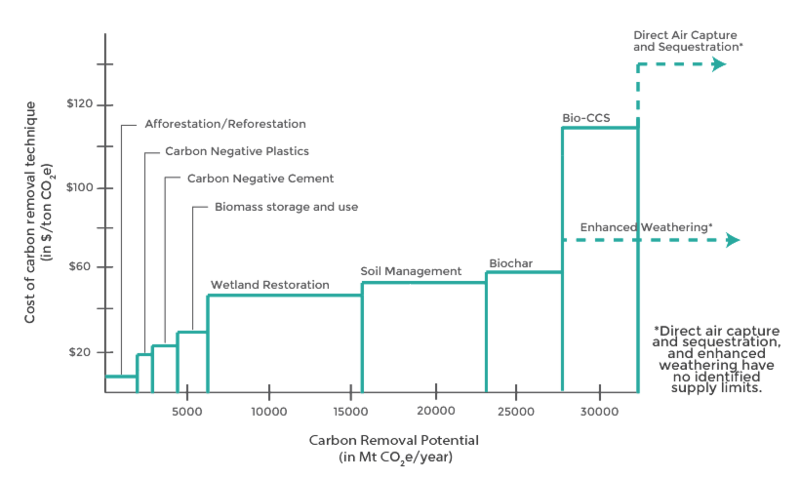 Independent, 3rd party evaluation of Cool Earth has shown they are able to reduce emissions by 1 ton of CO2-equivalent for every $1.34 donated, or $0.38 per ton if indirectly shielded forest is included; 25x less expensive than most carbon offset providers. 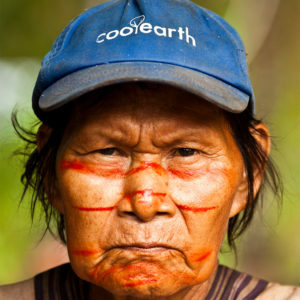 ClimateForce is proud to partner with Cool Earth to scale this proven model beyond existing operations in Papua New Guinea, the Democratic Republic of the Congo and the Peruvian Amazon. One of the most promising – and challenging – methods of keeping our planet livable is sucking the CO2 we’ve been emitting right back out of the air. We are proud to support ClimeWorks, at the cutting edge of Direct Air Capture technology. 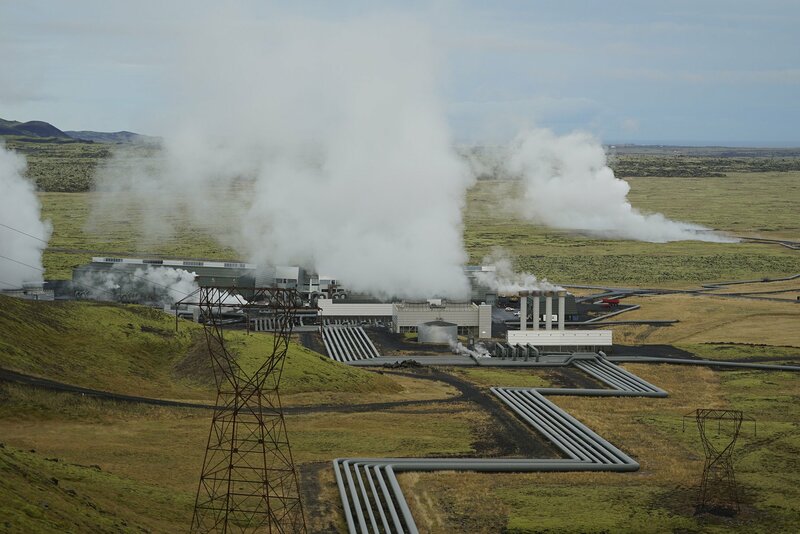 With three operational plants live around the world, ClimeWorks is driving down the cost of reversing climate change and exploring novel ways to monetize captured CO2 at scale through safe and profitable technology. 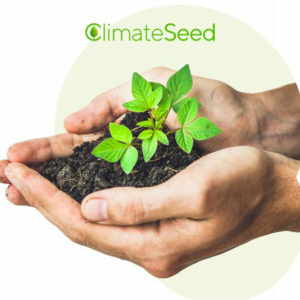 ClimateSeed is a social business birthed out of BNP Paribas streamlining the purchase of high-quality carbon credits around the world. The platform was launched in late 2018 and with over 20 million carbon credits under management and growing each week, offers unparalleled flexibility in achieving carbon neutrality for individuals and businesses – whether by project type, geography, or impact desired (ie UN SDGs).